Shijiazhuang Naipu Pump Co.,ltd is a Slurry Pump manufacturer of above 20 years' experience, inosculating design,development,manufacture ,sales and services as a whole.The company manufactures its products using advanced technique based on well built management and sales & service system.Product is guaranteed with various test and inspection facilities. 1.For handling the most difficult higher abrasive slurries which contain too big solids to be pumped by a common pump. 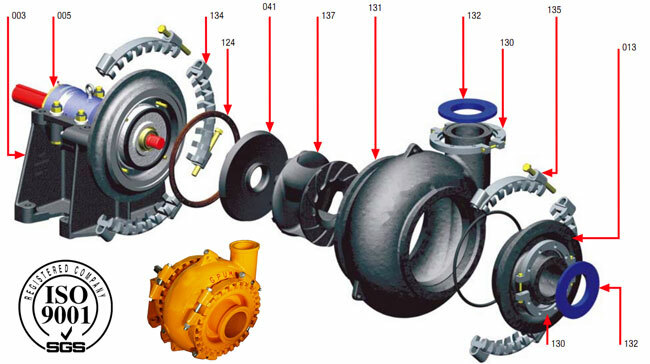 2.They are suitable for delivering slurries in mining,explosive-sludge in metal melting, dredging in dredger and course of rivers and other fields. If you have any query,please feel free to contact me freely. 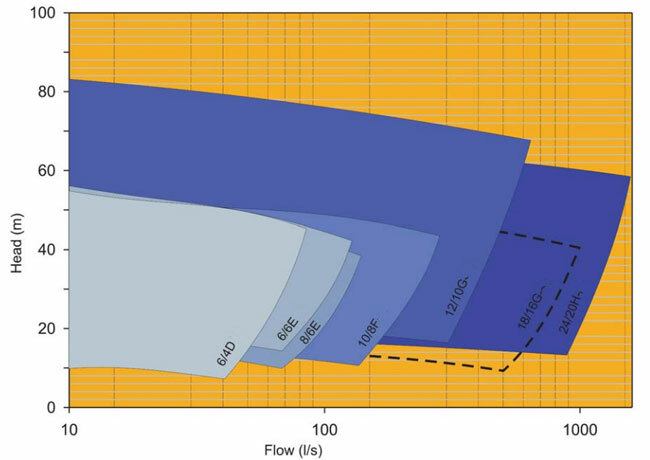 Looking for ideal High Performance Pump Manufacturer & supplier ? We have a wide selection at great prices to help you get creative. 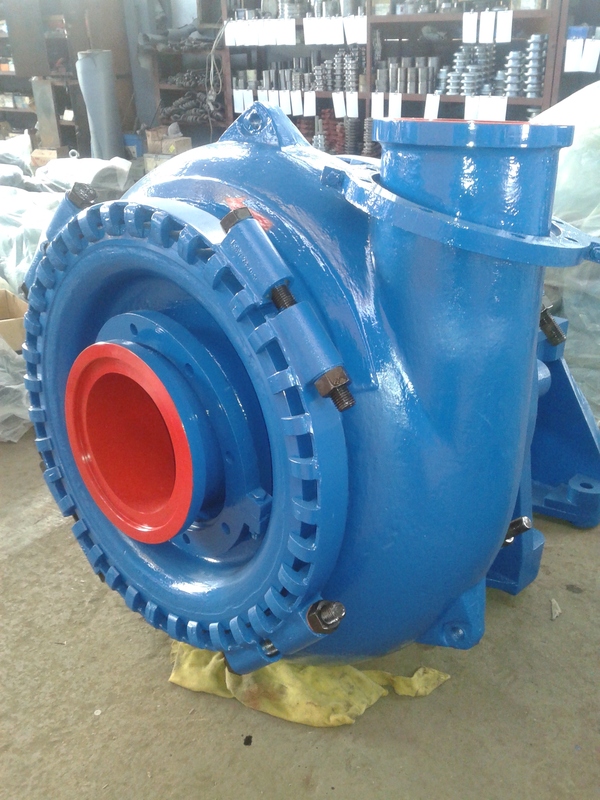 All the Good Dredge Pump are quality guaranteed. 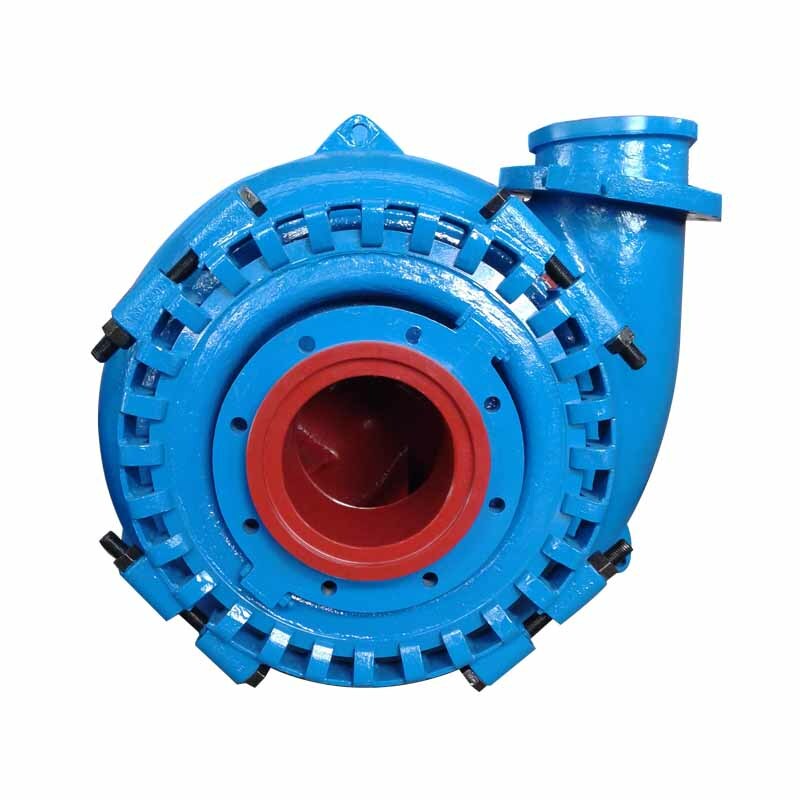 We are China Origin Factory of River Sand Pump. If you have any question, please feel free to contact us.